“Mellulah yoga is some of best yoga I have found anywhere. I have been lucky enough to practice yoga all over the world with some wonderful yogis. Saira is unquestionably one of the best teachers I’ve encountered. Give yoga a try and experience all of its amazing benefits! 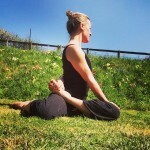 Relaxed classes where you will feel comfortable, welcomed, safe and looked after. 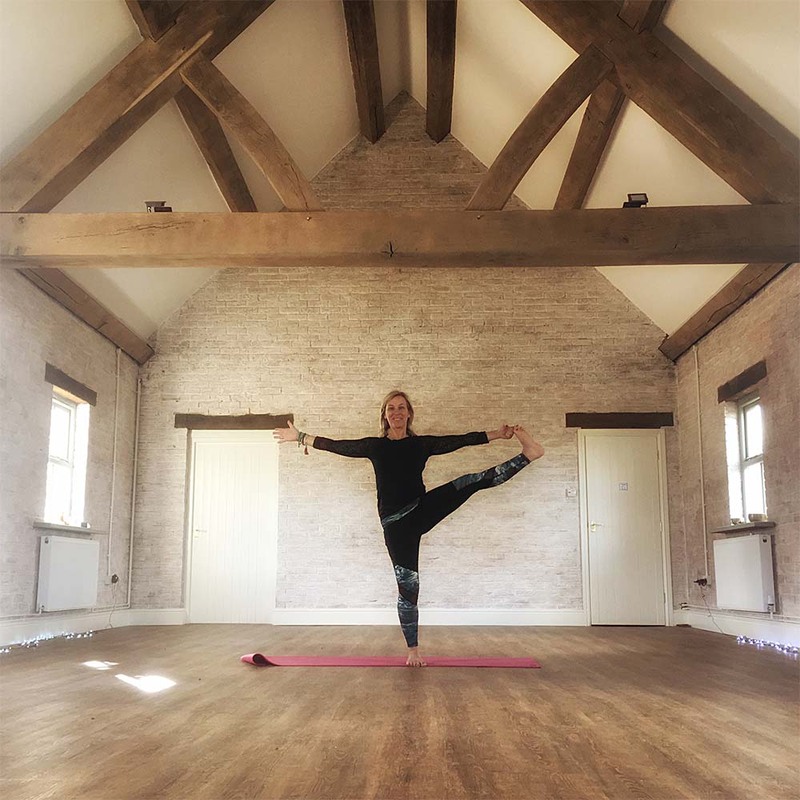 Yoga is for all ages, sexes, abilities and sizes, no matter if you are flexible and fit, or stiff and haven’t exercised in years, you can enjoy Yoga in Dorset! Useful information about yoga, click tabs to find out more. 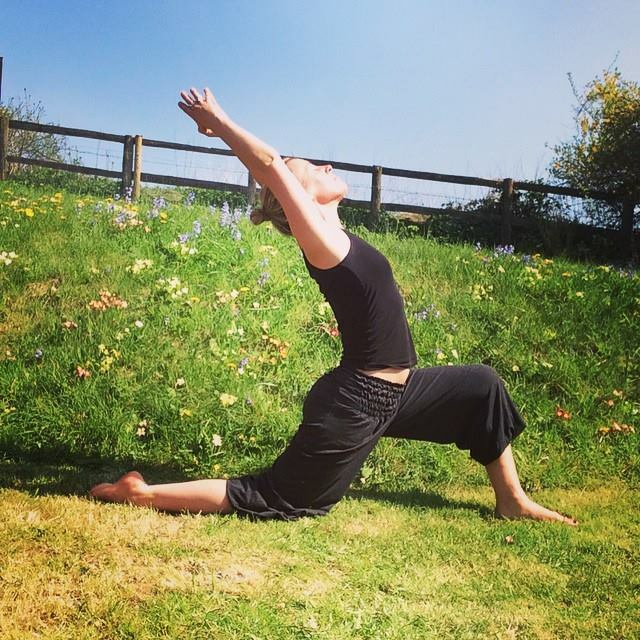 Yoga is a pathway to peace and healing, the postures have been handed down to us by Ancient Yogis who lived thousands of years ago and we are now blessed to have yoga to use as a tool to help us cope with modern life. Yoga stretches and warms the body to allow release of blocked energy, called Prana. Prana is life force energy that runs through every living thing on Earth. The answer is YES! One thing I am noticing more and more, is that many people are put off yoga because they believe you must be young, female, thin and more of a circus acrobat than a yogi! 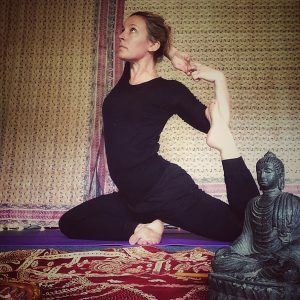 Its fantastic that yoga is becoming so popular in the West and brilliant that some people have the body type that allows those kind of really advanced postures, but we are not all made that way and that is not what yoga is really about. Yoga is fun, non-competitive and the ‘asanas’ or postures are only a small part of yoga. 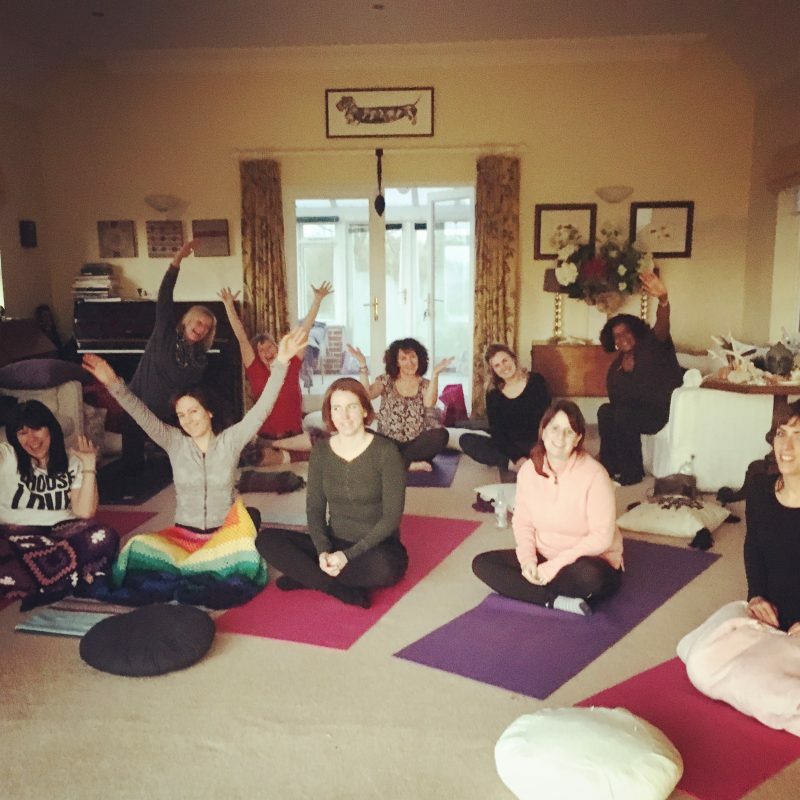 Yoga is a lifestyle choice, it is non-religious but it is spiritual and I bring much of those elements into my classes, sharing the principles of yoga with you. As you get stronger with practice, you can try new poses and take the slighter stronger modifications that I will show you during the classes. If you arrive feeling tired and stiff, you take it easy, if you come along feeling full of energy on that day you might try more. In a mixed ability class, I offer lots of alternatives to every pose we try, you just take the one that suits you on that particular day, there is never any pressure to do more than you feel you can and I encourage you to listen to your body rather than look around the room at what anyone else is doing. We are all different, yoga embraces and encourages that! The Sanskrit translation for ‘vinyasa’ breaks down into ‘nyasa’ meaning “to place” and vi “in a special way”. 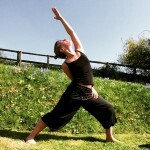 My yoga classes are relaxed, chilled and will leave you feeling rejuvenated, energised and peaceful. Classes are Vinyasa Flow combining breath with movement which creates a ‘moving mediation’. We will spend time meditating and relaxing at the beginning and end of each session. 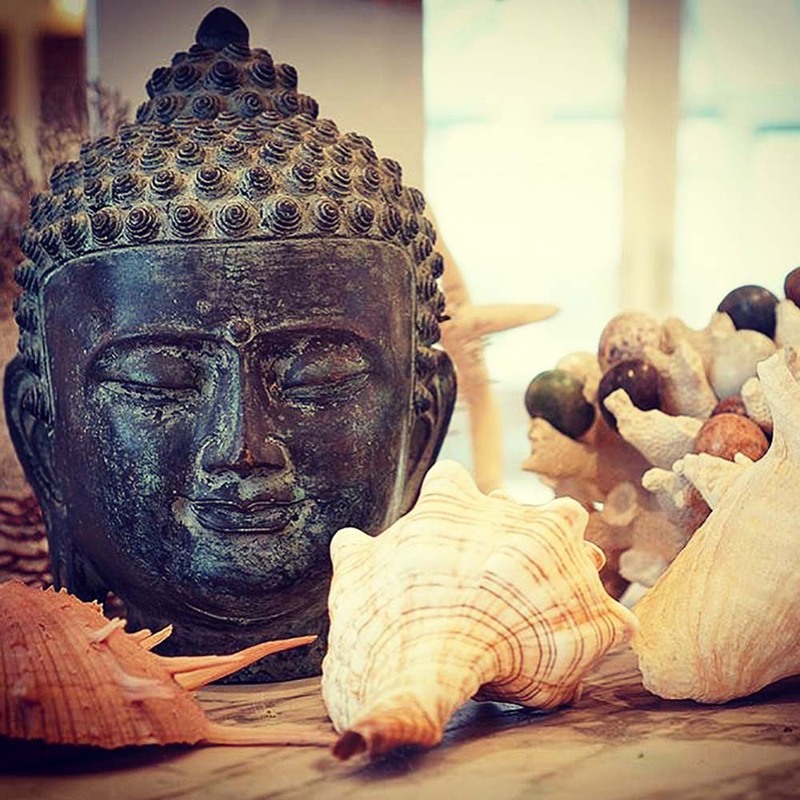 In addition to Yoga, during the class we will often explore Pranayama, these are breathing techniques to lower stress levels and encourage serenity and mindfulness in our yoga practice both on and off the mat. While the practice of Yoga Nidra is a blissfully relaxing way to end a class, during Savasana (relaxation), Yoga Nidra actually translates from Sanskrit to mean Yogic Sleep, heaven! Yoga can help us transform ourselves and our lives. Yoga is not like any other form of exercise that we practise in the West, Yoga works on many levels, it is healing, therapeutic and fun. 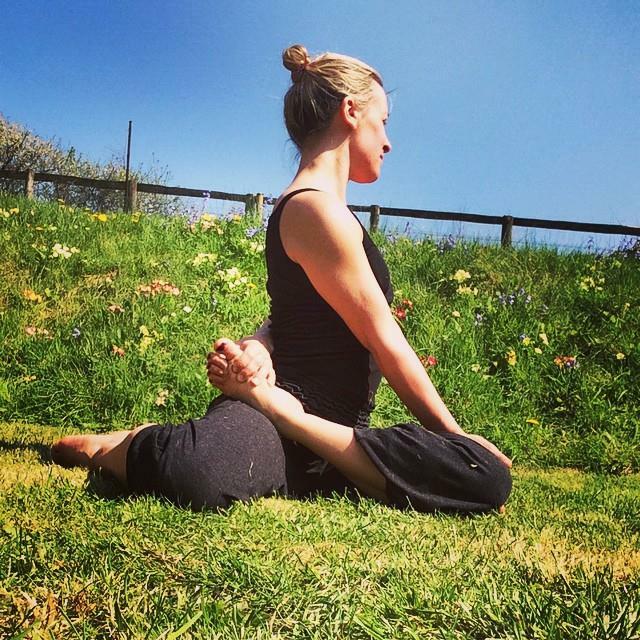 Classes can be challenging at times and often this can feel really good for the body, we are working through the asanas to release muscle tension and addition to feeling more relaxed, over time you will notice a real difference in flexibility both in the spine, the hips, shoulders, neck, the whole body. 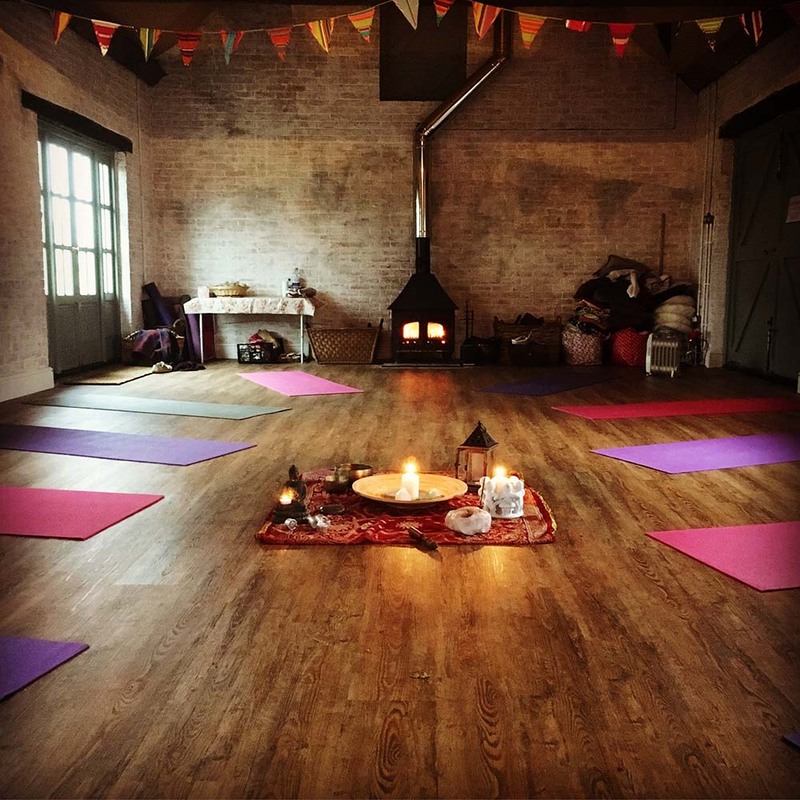 I like to try to create a nurturing, non-competitive environment for us to practice yoga together, offering a challenging class that will lift you energetically and with lots of lovely relaxation and meditation to send you home with a little more peace and tranquility to carry on your day. 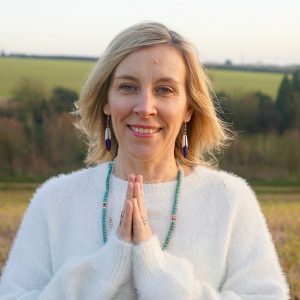 I practice Mindfulness in my own daily life and find it helps me to cope with the pressures of modern day living, I bring this practice in to my yoga classes all the time. Yoga is Mindfulness and therefore I believe that as a teacher it is my role to help you become more aware of your body and your mind. By practising Mindfulness we can learn to release stress and tension from the body and we can learn to understand that we are not our thoughts and we do not have to let our thoughts control us negatively.